The Article Schema Content Type is essential in order for you to enhance your articles appearance on Google Search. Your articles will have an increased likelihood of appearing in search results with rich result features or appearing in a top stories carousel. On the next page, you will need to prepare the Structured Data Item. 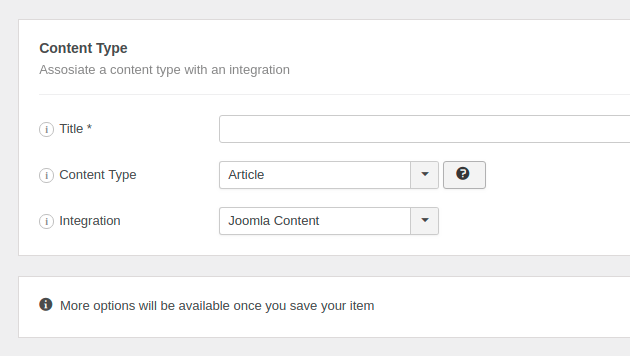 Enter a Title (it can be anything) and select the Article Content Type from the respective dropdown. 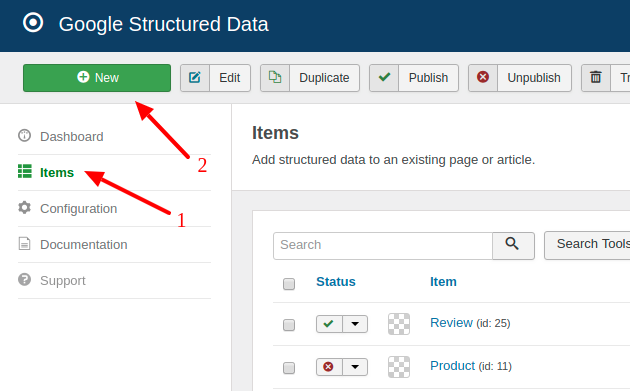 Next, click to save the Structured Data Item. 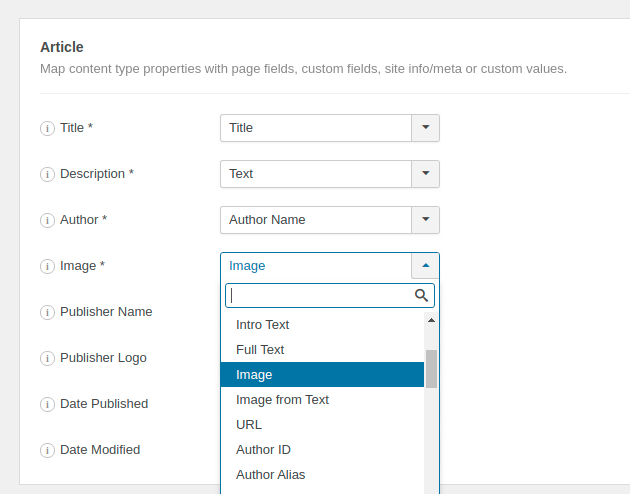 Once the page reloads, a new section called Article appears below where you can map each property with page data. Here's a table of the properties you can define in the Article Content Type. Title The headline of the article. Headlines should not exceed 110 characters. Description The main text of the article. Author The author of the article. Image The image of the article. Rating Value The rating for the article. Review Count The count of total number of reviews. Date Published The date and time the article was first published. Date Modified The date and time the article was most recently modified. Rule of thumb with structured data is to be accurate & truthful. 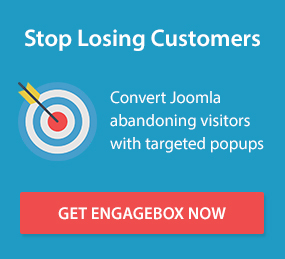 Always markup content that is displayed on the page to visitors. Doing otherwise you may end up with a Spammy Structured Markup Penalty.